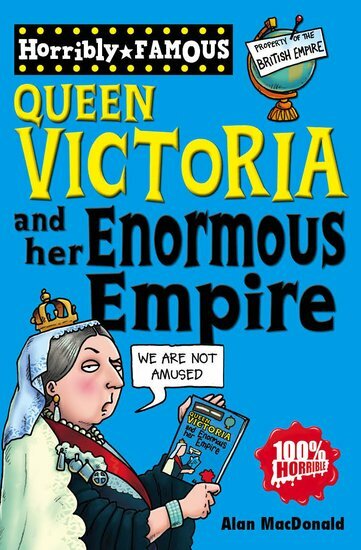 You’ve probably heard of Queen Victoria. She’s horribly famous for: marrying a chap called Albert, wearing black clothes all the time, and saying “We are not amused”. But did you know that Queen Vic went on her holidays in disguise, was best pals with her Scottish servant, and loved playing cards – for money? Yes: even though she’s dead, Vicky’s still full of surprises!